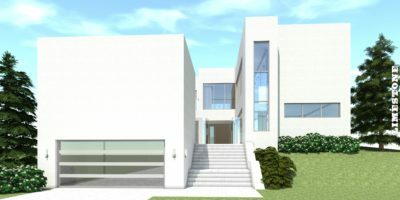 3 Bedroom Modern Texas Home. 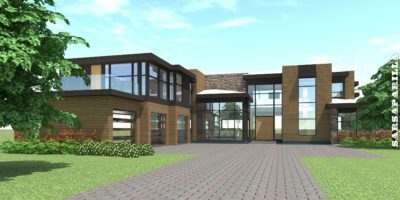 Thorn Hill House Plan. 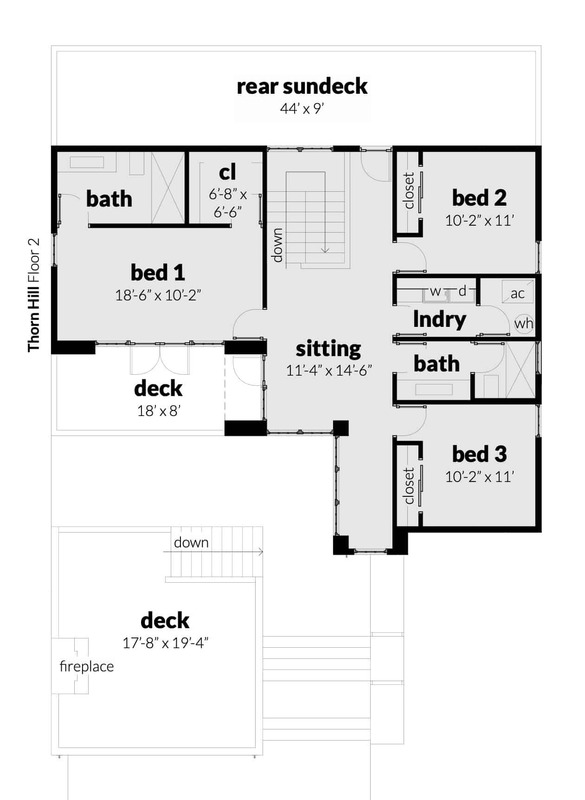 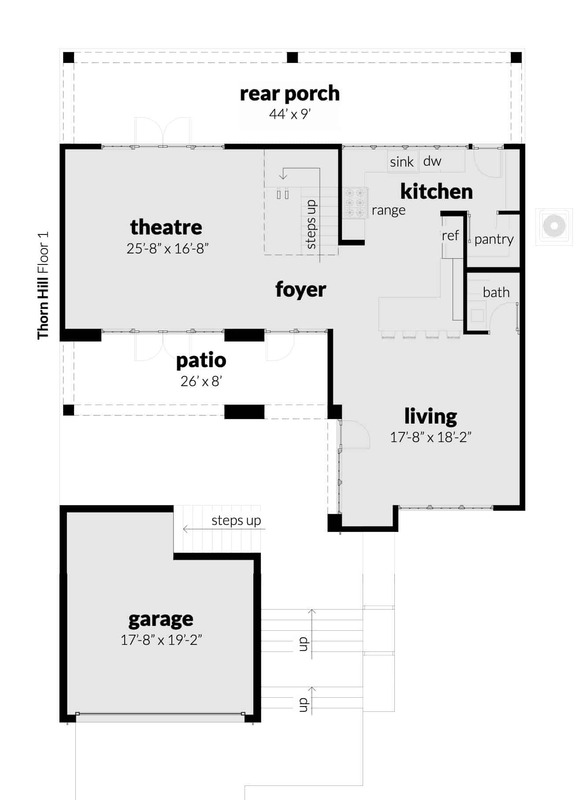 The Thorn Hill House Plan. 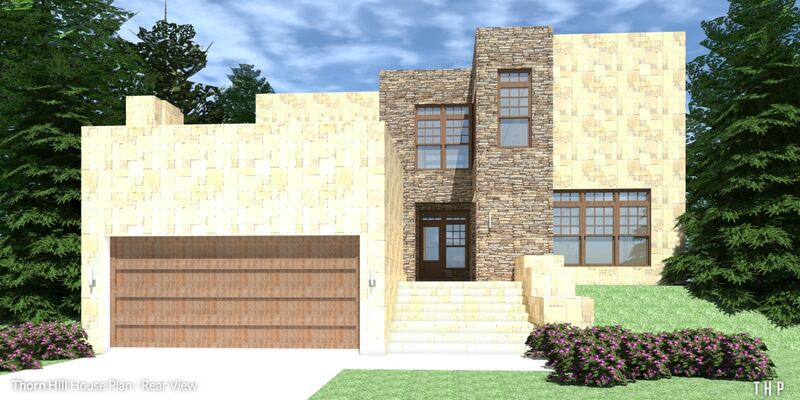 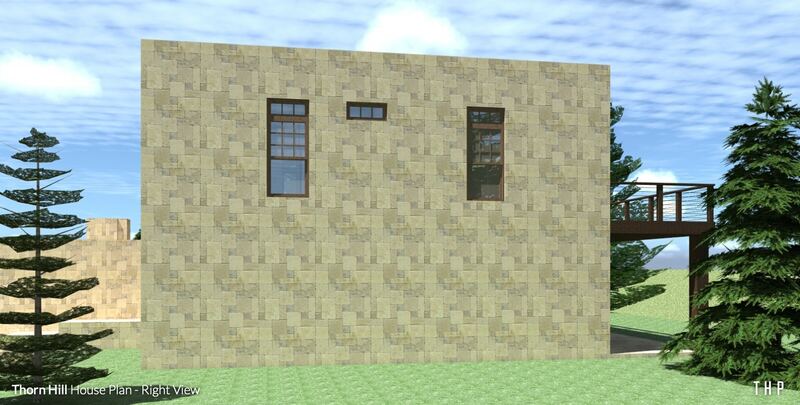 The Thorn Hill house plan has 3 bedrooms, and a Texas-style stone exterior. 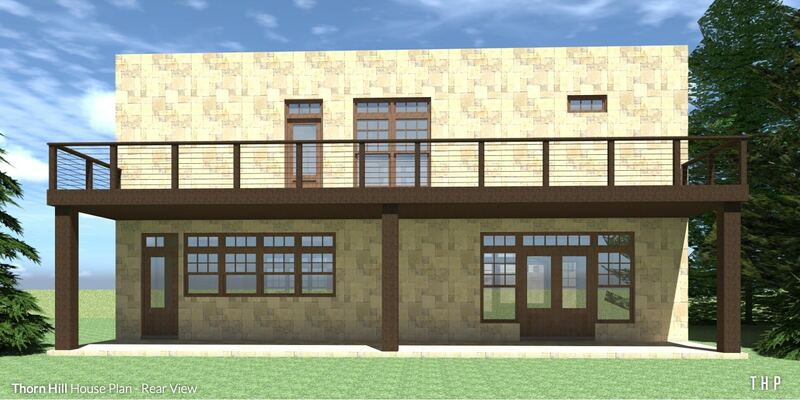 Above the garage is a sitting deck with a wood-burning stove. 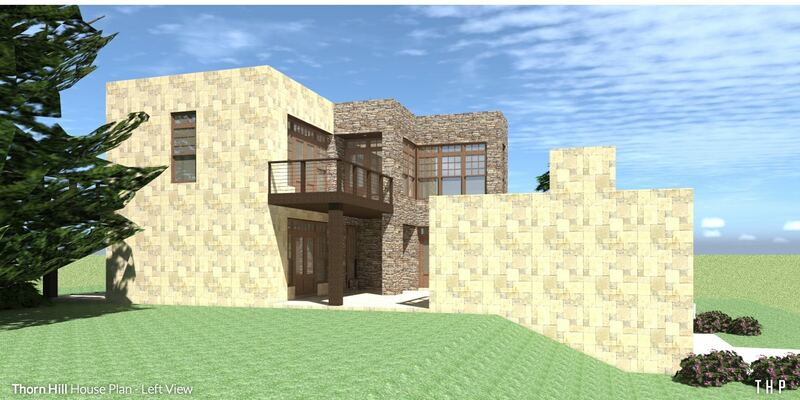 The exterior is finished with stucco and stacked stone.